Goatsbeard is a flowering plant in the sunflower family, and we named this blend of shimmering whites, golds, and sandy green-browns after it. This DK weight yarn works up into a textured, shiny yet understated tweedy fabric. The pops of gold make it exciting in even the most basic stitch patterns, but it's versatile enough to easily work up into something with complex stitches, cables, or lace patterns. We love the idea of working it up into a project with a stitch pattern that echoes grasses or leaves. 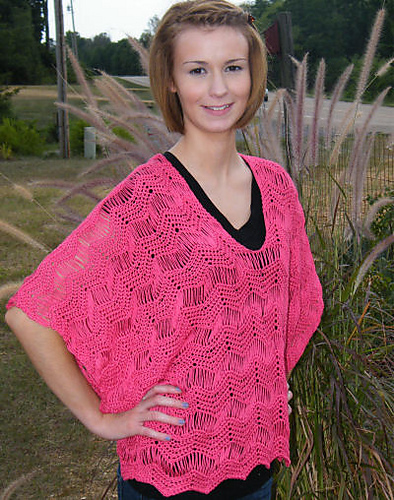 Lightweight and draping, this blend is great for tunics, dresses, lightweight cardigans, and summer evening shawls. CARE: Hand wash in cool water. Lay flat to dry.